Marvel fans in need of a little cash, listen up: CableTV.com, an online resource for finding the best TV, internet, and phone services, has posted a listing for what they've deemed "The Marvel Movie Marathon Dream Job." 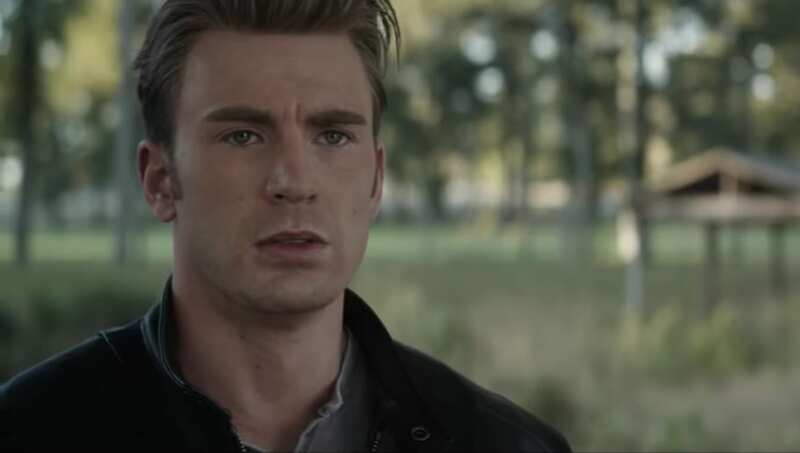 Just ahead of Avengers: Endgame's arrival in theaters on April 26, the company is looking for an individual to watch all 20 released Marvel Cinematic Universe movies back to back. "Do you have the endurance of Iron Man?," the listing reads. "The tenacity of Captain America? The leisure time of Ant-Man? Then CableTV.com has a mission for you." The best part? The chosen individual will get paid $1000 for their time and will receive a bundle of MCU merchandise as well. The competition is bound to be fierce for this job, and the application period will end on April 15, 2019—so don't delay in submitting yours here.